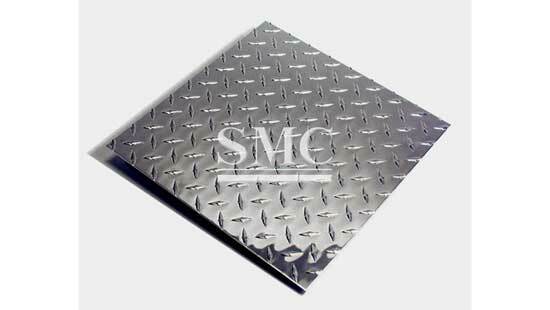 Shanghai Metal Corporation is a leading Stainless Steel Diamond Plate / Checker Plate / Embossed / Tread manufacturer and supplier. 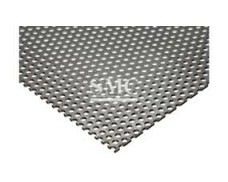 The stainless steel diamond plate refers to the embossing process on the stainless steel plate by mechanical equipment, so that the surface of the plate has a concave and convex pattern. 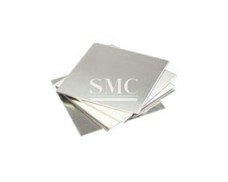 At present, there are already many stainless steel diamond plates on the market. Common such as: titanium plate, ice bamboo, imitation cubic plaid, spinning bamboo, water, stone and so on. 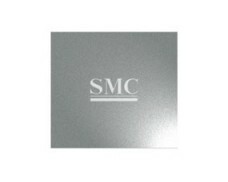 The stainless steel diamond plate is rolled and formed by advanced automatic production equipment. It has various styles, strong three-dimensional effect, and the material is in the same shape. 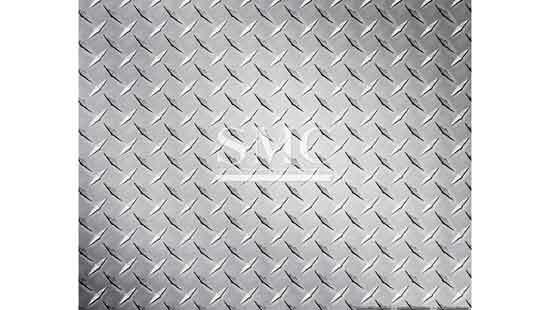 It has the excellent characteristics of anti-rust, no cracking, no scratching, no leakage, easy to clean. 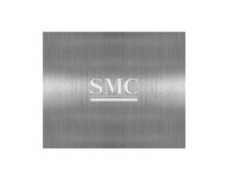 It is an ideal choice for elevators and cabinet panels. 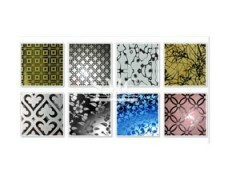 Its main advantages: durability, pressure resistance, wear resistance, decorative effect. 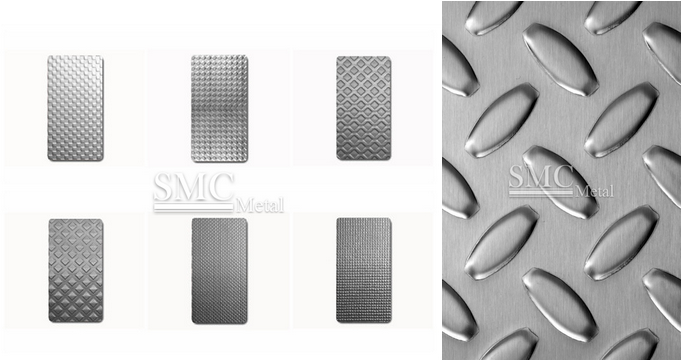 The stainless steel diamond plate is mainly used in stainless steel series such as building decoration, elevator decoration, industrial decoration, facility decoration, kitchen utensils, etc. 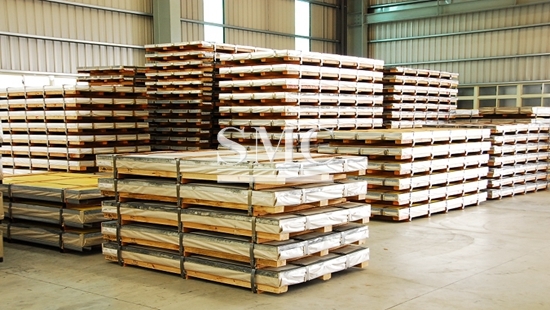 If you want to know more about our stainless steel products or Stainless Steel Composite Panel / Clad Plate / Sandwich Panel price please feel free to contact us, we will reply you within 24 hours. 2. 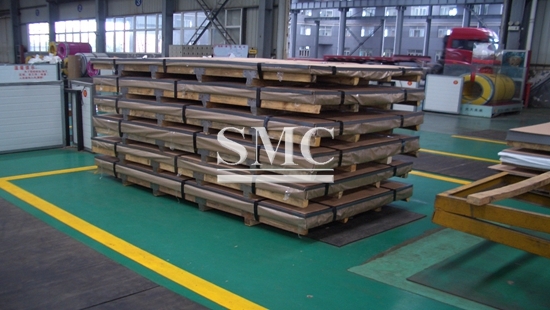 Length by Width: 2500mm ×1250mm to 3600mm ×1500mm. 3. Thickness: 2mm - 12.5mm.